Chris Christie approval ratings: Low. Chris Christie at the First in the Nation Republican Leadership Conference in Nashua, New Hampshire, on April 17. New Jersey Gov. Chris Christie has been conducting himself in recent days like a potential candidate for the 2016 Republican presidential ticket, traveling to New Hampshire to give speeches and make appearances. Citing a Quinnipiac University poll, though, Politico reports that Christie’s popularity in his own home state is currently at an all-time low. Garden State voters disapprove of the job Christie is doing as governor — 56 percent to 38 percent. The numbers mark his lowest Quinnipiac approval rating ever, as well as the worst rating for any governor this year in states surveyed by the university. 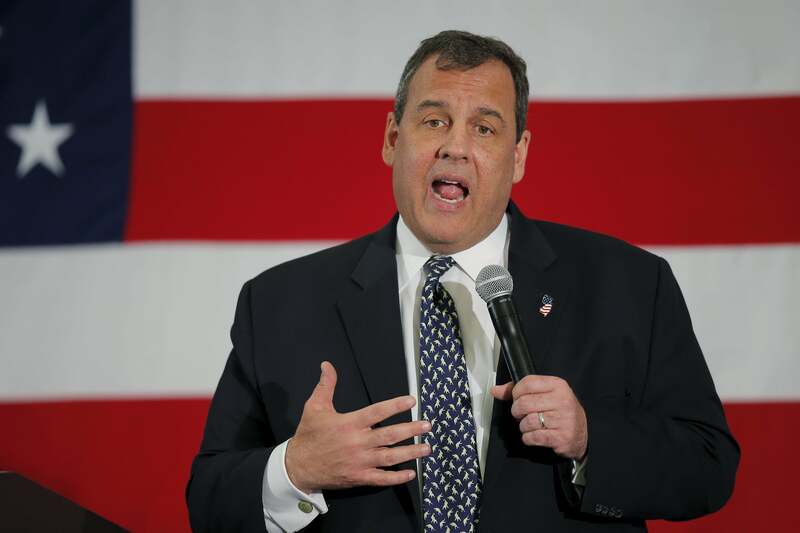 Voters dinged Christie’s 2016 aspirations as well, with 65 percent saying he would not make a good president, compared with 29 percent who think he would.